Give your teeth cleaning and whitening routine a fresh new twist! 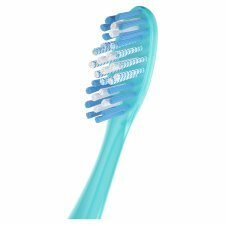 The Colgate® Twister Fresh Toothbrush has polishing bristles in a unique Twister™ bristle pattern to whiten teeth while cleaning between teeth and along the gumline. 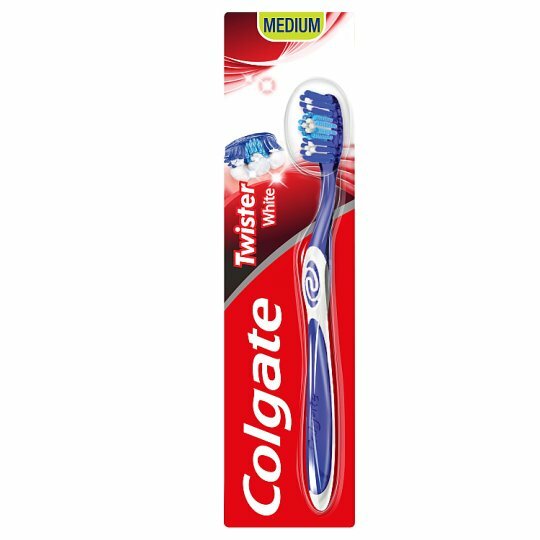 Plus, it has a Twister™ tongue cleaner to bring you a new dimension in whole mouth freshness.